Katy Perry covers the new issue of Marie Claire Australia. Katy Perry is standing up for her fellow musician, Miley Cyrus. In the new issue of Marie Claire Australia, Perry supports Cyrus’ decision to live her life the way she sees fit. 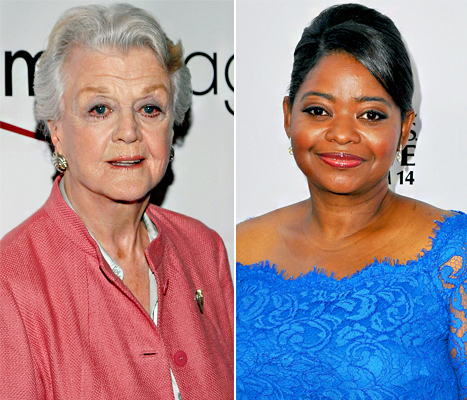 Angela Lansbury isn’t giving the Murder, She Wrote remake her stamp of approval. Just a few weeks ago, it was announced that a remake of the show was being developed, with Octavia Spencer taking on the lead role. Lansbury, a veteran actress, spent 12 seasons playing the witty detective, Jessica Fletcher on the CBS show. Lansbury made the role what it was and what it will always be -iconic. She earned 12 consecutive Emmy nominations for her work on the show and worldwide fame. Given this, Lansbury is a little uneasy about remaking the show. Lansbury is a fan of Spencer’s work, but not for this role in particular. 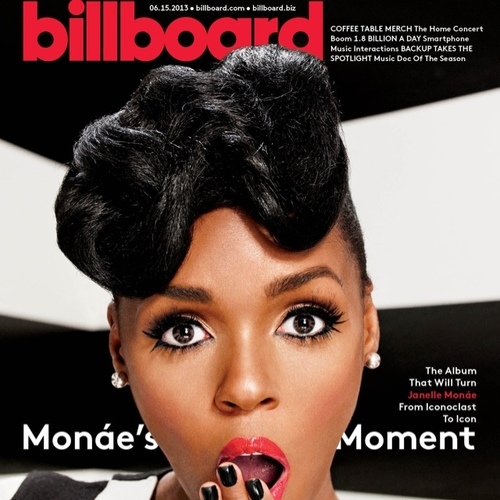 Janelle Monáe has been named Billboard’s Rising Star. The singer will be honored with an award at the 2013 Billboard Women in Music event, to be held on December 10 in New York. This prestigious honor coincides with the release of her second album, The Electric Lady, which bowed at No. 5 on the Billboard Top 200 and at No. 3 on Billboard’s Top R&B/Hip-Hop Albums. Monae’s career took off after she nominated for a Grammy for the song, “Cold War,” from her 2010 debut album, ArchAndroid. 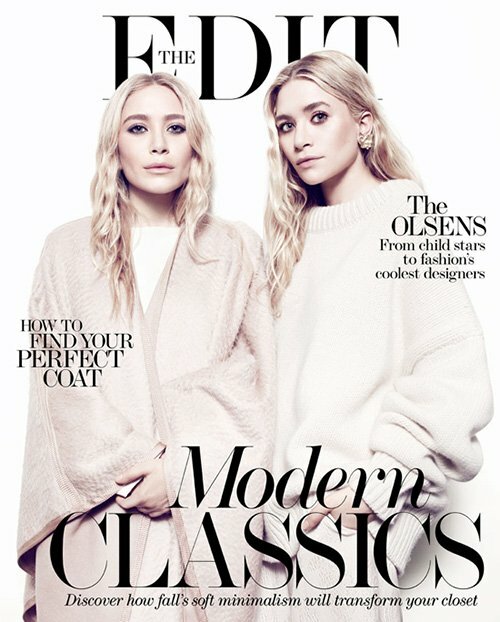 Those infamous Olsen Twins cover the new issue of THE EDIT magazine. Mary-Kate and Ashley have gone from childhood stars to adult fashion designers. 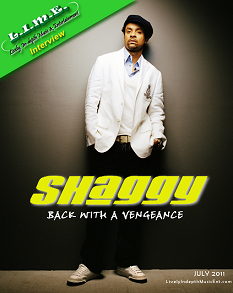 They chatted with the magazine about their fashion careers, dealing with the paps, and fame. Check out some highlights from their interview The Edit below! Kris Humphries is finally letting go of Kim Kardashian once and for all. Humphries,28, is reportedly auctioning off the 20-carat Lorraine Schwartz diamond engagement ring he once gave the reality star. According to Us Weekly, the ring will be on sale on October 15 at Christie’s Auction House in New York. The auction does not clearly state who the owner of the ring is, but Christie’s did confirm that a custom Lorraine Schwartz ring featuring a 16.21-carat center stone and two 1.80-carat stones on the side is up for sale. Kardashian return the stunning ring, in silence, over a year ago. Humphries has had the ring ever since. The ring is expected to sell for anywhere between $300,000 and $500,000 at the auction. It was reportedly worth $2 million when the NBA star popped the question in 2011. Simon Cowell, 53, and girlfriend Lauren Silverman, 36, are expecting a baby boy, according to the New York’s Daily News. 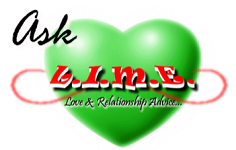 “He is over the moon to be having a son,” a source told the Daily News‘ Confidenti@l blog. The child is said to be due in February. Cowell and Silverman’s relationship was a secret until July, when it was revealed that they were expecting a baby together. 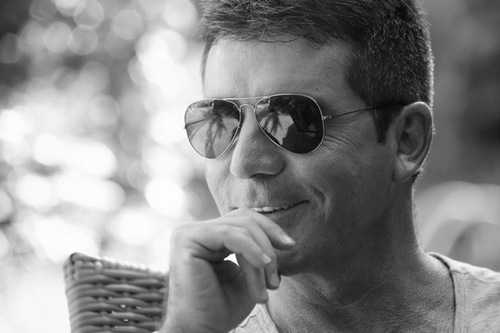 This will be the first child for Cowell and the second child for Silverman, who has a seven-year-old son with estranged husband, Andrew. Naya Rivera posted a photo via her Instagram account of Demi Lovato and herself on the set of GLEE. During a red carpet interview at the 2013 VMAs, Rivera revealed that Lovato would be her character’s love interest on the FOX series. No word on what Lovato’s character’s name will be, but underneath the photo Naya wrote “Dantana?” which is a combination of her character’s name (Santana) and Lovato’s first name. Lovato will be playing a struggling New York artist, who also becomes friends with Rachel (Lea Michele). The X Factor judge will also share scenes with fellow guest-star, Adam Lambert. Lovato will make her first appearance on the October 3 episode of GLEE.